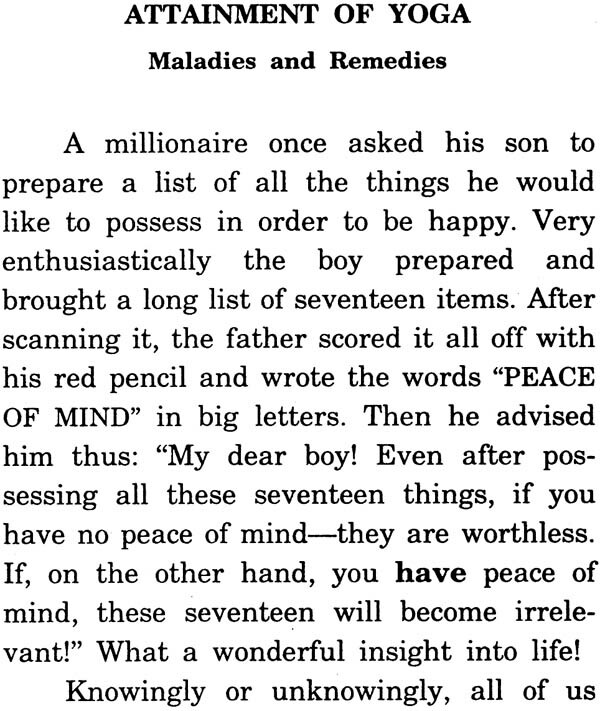 A millionaire once asked his son to prepare a list of all the things he would like to possess in order to be happy. Very enthusiastically the boy prepared and brought a long list of seventeen items. After scanning it, the father scored it all off with his red pencil and wrote the words "PEACE OF MIND" in big letters. Then he advised him thus: "My dear boy! Even after possessing all these seventeen things, if you have no peace of mind  they are worthless. If, on the other hand, you have peace of mind, these seventeen will become irrelevant!" What a wonderful insight into life! Knowingly or unknowingly, all of us are struggling to get peace. As long as our mind is in pieces and the pieces are in ceaseless mutual conflict, peace eludes us. It is only when we learn to put these pieces together so as to make the mind whole and integrated that we gain the peace of kaivalya or liberation. This is easier said than done. 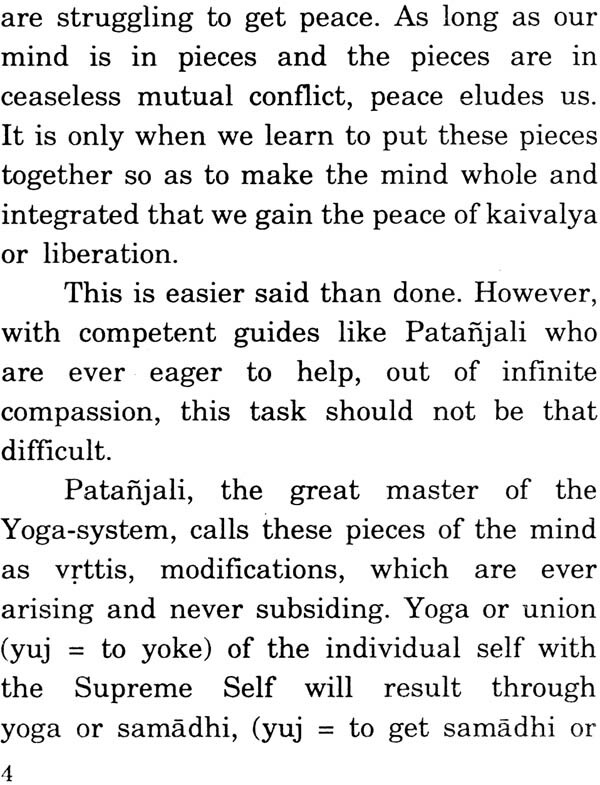 However, with competent guides like Patanjali who are ever eager to help, out of infinite compassion, this task should not be that different. 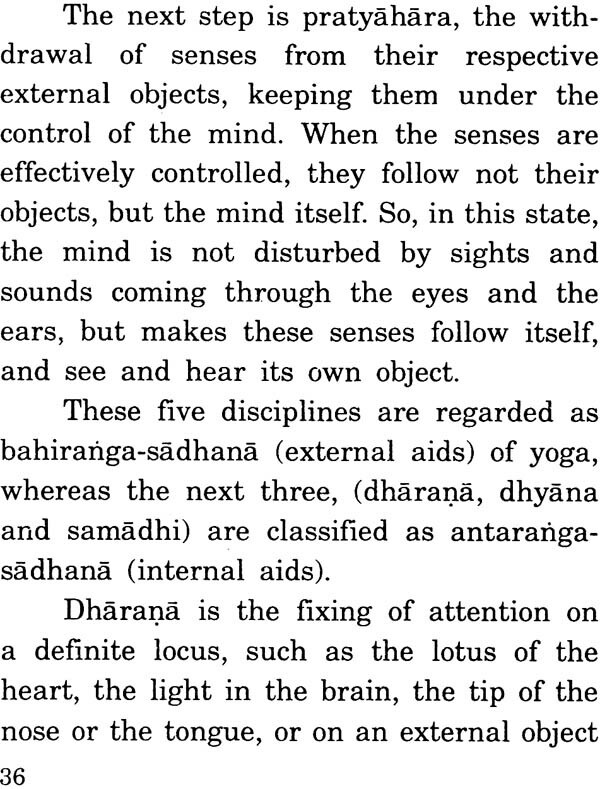 Patanjali, the great master of the Yoga-system, calls these pieces of the mind as vrttis, modifications, which are ever arising and never subsiding. 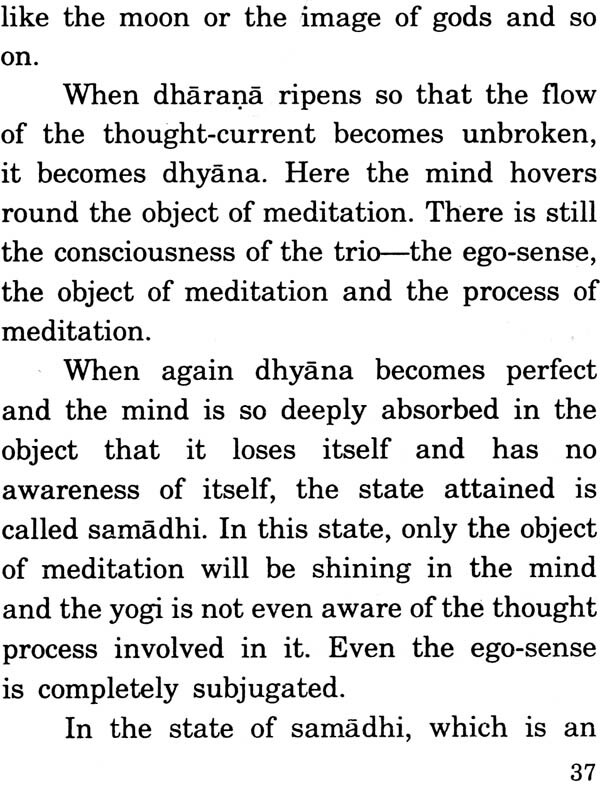 Yoga or union (yuj = to yoke) of the individual self with the Supreme Self will result through yoga or samadhi, (yuj = to get samadhi or perfect concentration) when these vrttis are controlled, suppressed and eliminated, by the right kind of discipline and training. This discipline and training is also yoga. One who wants to be healthy and strong should we well aware of the diseases and debilities which destroy health. After all, prevention is better than cure! Similarly one who want yoga should be fully aware of the factors that destroy yoga, or, those that are not conducive to it. Patanjali, with his highly scientific outlook, has systematically listed these factors which he was termed as 'antarayas' ('intruders in the path of yoga'). He has divided these into two groups. He calls the first as 'antarayas' and the second as 'viksepasahabhuvah' ('co-existing with mental distraction'). 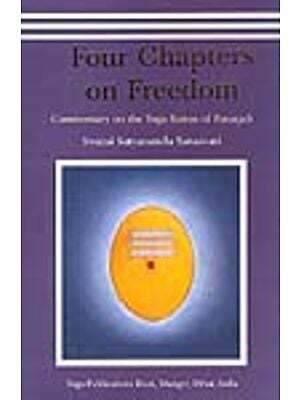 Moksa or liberation is obtained by perfect concentration of mind on the Self or God within. In this state, the individual self is merged in God even as a river entering into the sea becomes one with it. This merging through perfect concentration is effected by Yoga. 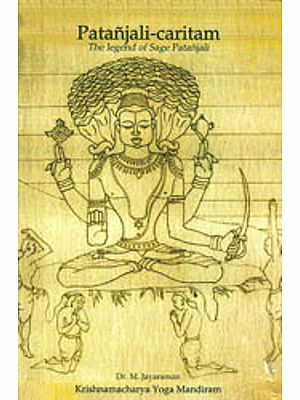 Patanjali, the great teacher of Yoga, has systematized this science and its techniques in his famous work Yogasutras which has won the admiration of many a savant and saint. The two essays given here are complementary to each other and give the reader a basic knowledge of this work, the Yogasutras. We earnestly hope that a study of this brochure will rouse his curiosity to know more of this text of Yoga.